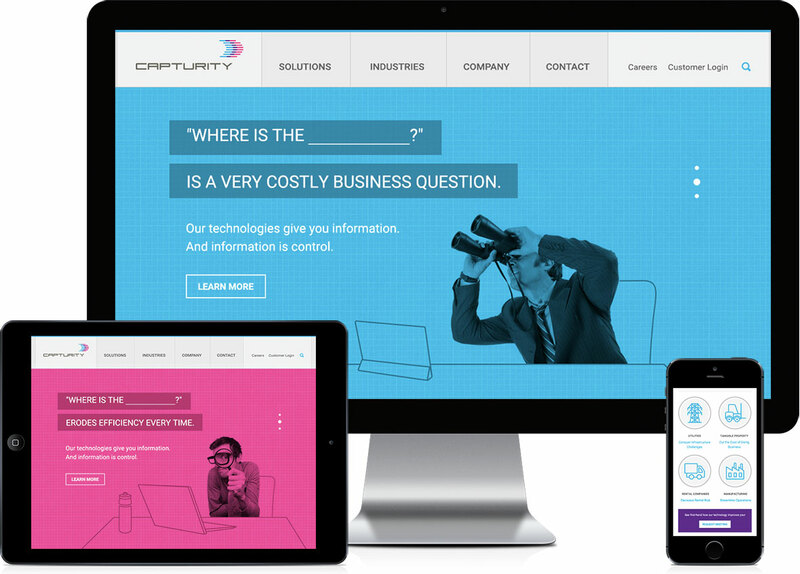 Capturity (formerly RFID-Pros) is a locating and tracking technology company that had built its entire marketing message on RFID technologies. The firm contracted Substance151 to help create differentiation in the sea of similar solutions. Our research and analysis resulted in three key insights. First, we uncovered that Capturity’s ideal customers did not understand the full business value of the firm’s offerings. Second, competing in the technology category was greatly limiting sales opportunities. Third, we recognized that the company’s vision went far beyond its current offerings and that a brand based on a specific technology would not support its long-term growth potential. These insights led us to identify a more far-reaching value proposition based on the business need: Capturity was in the business of giving companies control over their physical assets and, therefore, their bottom line. 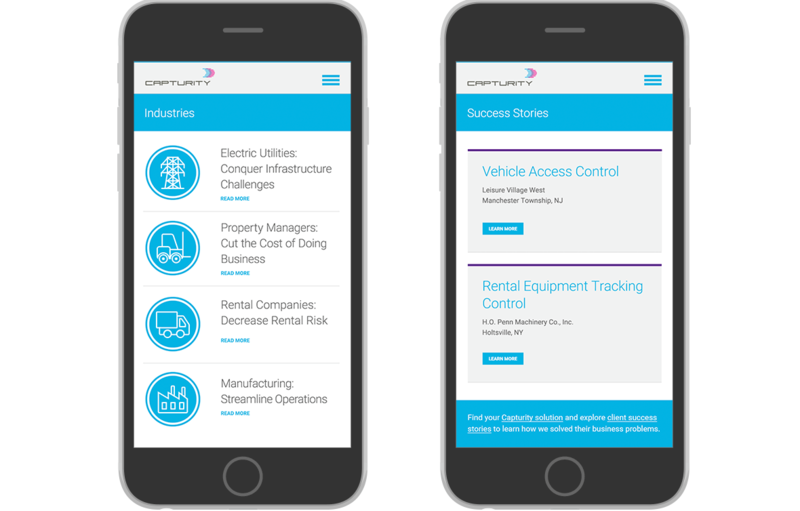 This idea, along with the fact that the company is continuously creating new solutions to better serve its customers’ needs for “control,” allowed us to express Capturity’s position in an even more unique way: Innovate Control. With the brand platform in place, Substance151 renamed the company, developed its new brand identity and redesigned its website to fully communicate the firm’s true underlying value proposition. 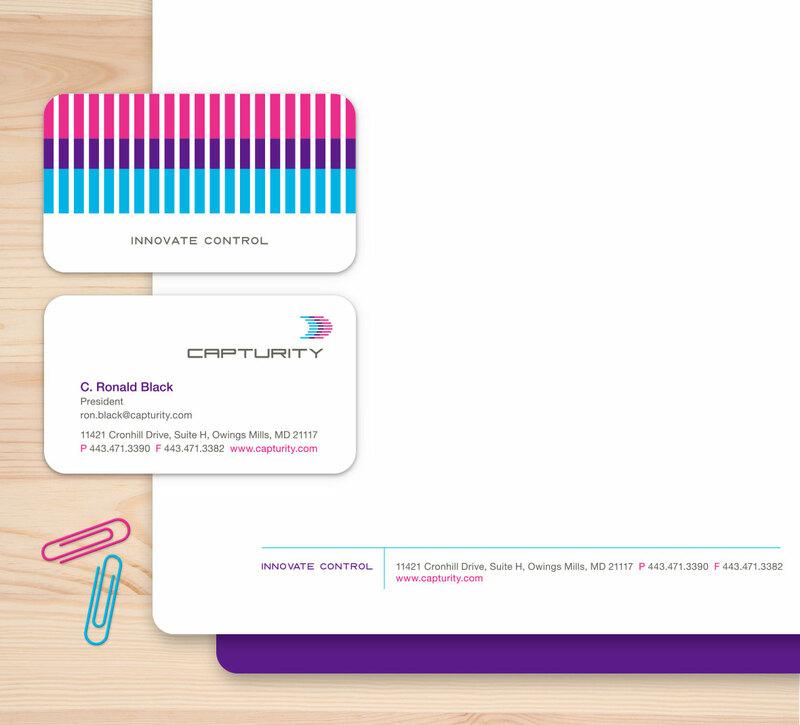 We also developed Capturity’s brand launch plan that included a digital marketing strategy for the rollout and beyond. The result is a highly compelling brand story capable of capturing new market share and continuing to evolve with the company and its customers’ needs over time. The Substance151 team has the right combination of raw talent and marketing and business experience. They worked with us from start to finish throughout our entire rebrand process. With attention to detail, design, and overall knowledge of marketing, I would absolutely recommend Ida and her team as leaders in the industry.